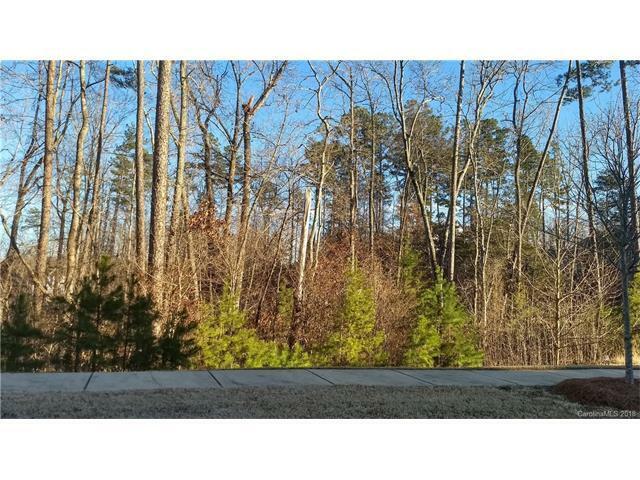 Wooded .98 Basement lot in the Reserve at River Run! 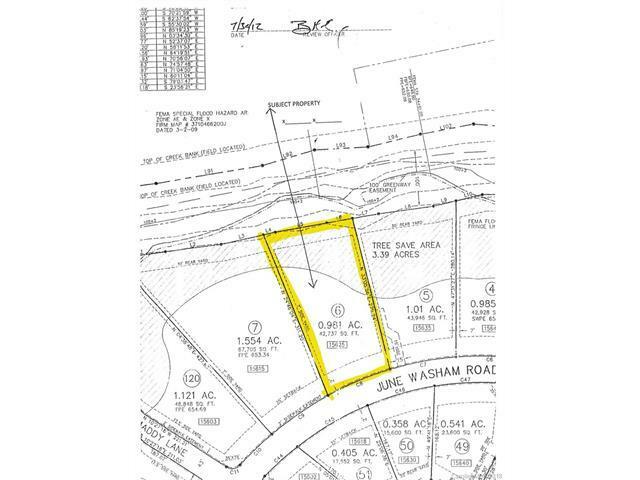 Last available lot on June Washam. You may bring your own builder, or you may buy and hold until you're ready to build. House plan be approve by Architectural Review Committee. Please note Square Footage is based on plans and blue prints.